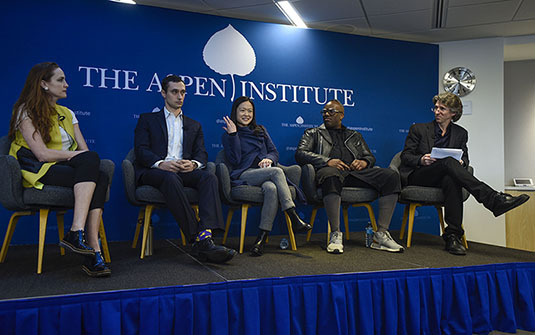 The mission of the Aspen Institute Arts Program is to honor and give platform to artists and cultural leaders as some of society’s most important innovators and influencers. 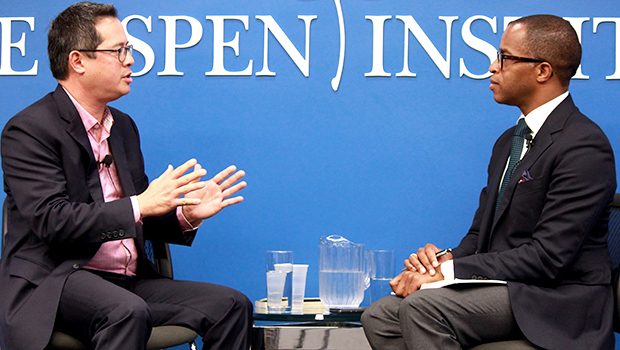 The Program offers curated conversations and events in New York and elsewhere including an Aspen Ideas Festival Track, The Michelle Smith Arts and Culture Series, the Eisner/Lauder New Views Documentaries and Dialogue Series and the year-long Harman/Eisner Artist in Residence program which more deeply explores the work of selected artists and their impact on society. Program support is generously provided by a dedicated Trustee Committee on Arts and Culture and Arts Circle members. 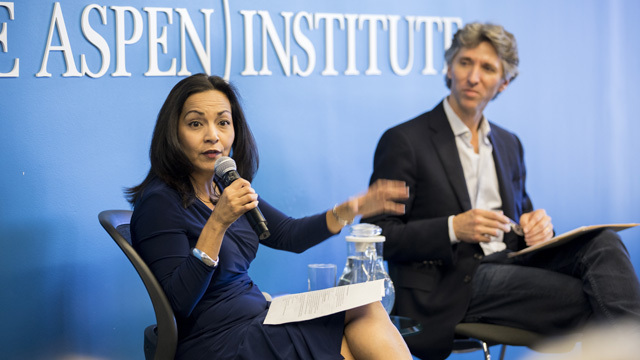 The Aspen Institute Arts Program draws upon the Institute’s long-established convening power, and its well-known association with ideas, values and leadership to support and invigorate the role of arts and culture in public life. 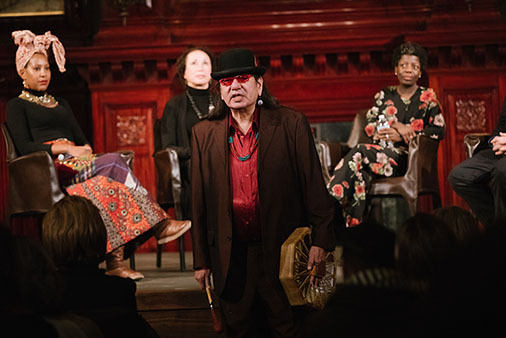 The Arts Program brings together artists, advocates, educators, foundations, government officials, and others to exchange ideas and develop policies and programs that strengthen the reciprocal relationship between the arts and society. 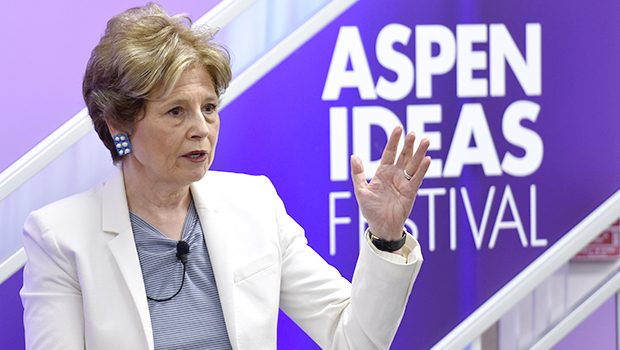 Erika Mallin joined the Aspen Institute as Executive Director of the Arts Program in September 2018. Mallin was most recently Executive Director of New York City’s Signature Theatre. During her decade-long tenure, Mallin led Signature’s expansion to the Frank Gehry-designed Pershing Square Signature Center, the largest new theater center built in the city in nearly 50 years. In 2014, Signature became the first New York City theater company to win the Regional Theater Tony Award. 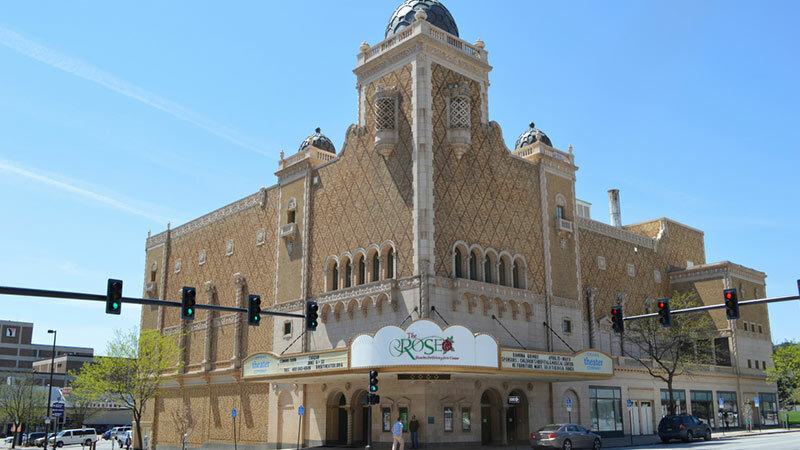 Mallin led New York’s first-ever subsidized ticket program in an effort to make theater accessible to new and diverse audiences. 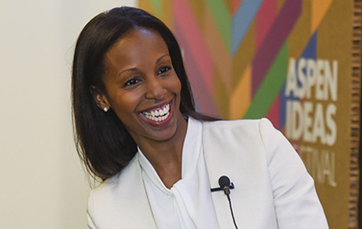 During this time, she expanded the program, doubled the funding and analyzed the impact on attracting underserved audiences. To date, the program has served over one million people and has become a national model. 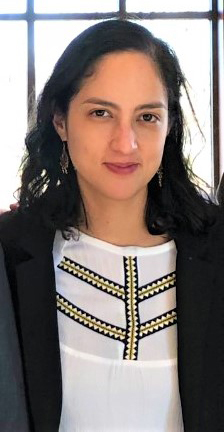 Mallin has also worked in New York City government and as a journalist reporting on local politics and economic development. 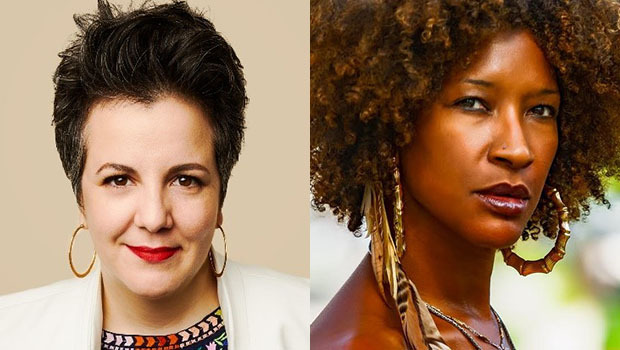 Join Maria Manuela Goyanes, Artistic Director of Woolly Mammoth Theater Company, and Liza Jessie Peterson, Author and Performer of The Peculiar Patriot, in discussion about Maria’s vision for Woolly Mammoth Theatre Company and the upcoming presentation of The Peculiar Patriot (April 1- April 20), Liza’s fierce, funny and shrewd work inspired by her decades-long work within prison populations. 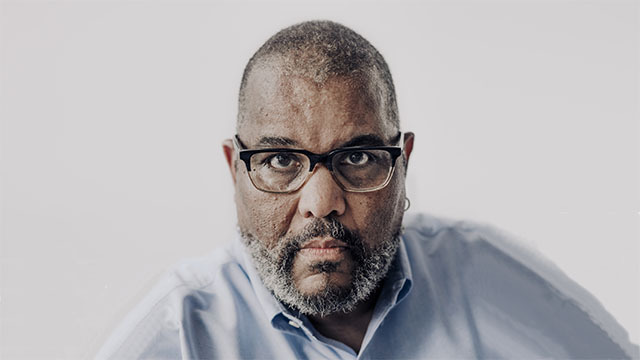 Join Andrew W. Mellon Professor at the National Gallery of Art’s Center for Advanced Study in the Visual Arts, Steven Nelson, in conversation with photographer and educator Dawoud Bey. 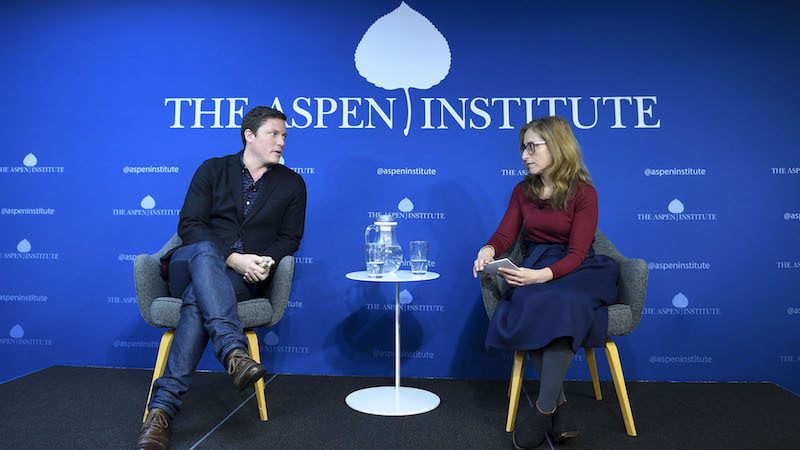 Join Erika Mallin, Executive Director of the Aspen Institute Arts Program, in conversation with Michael Murphy, Architect and Co-Founder of MASS Design Group. Gianandrea Noseda is widely recognized as one of the leading conductors of his generation. He was named the National Symphony Orchestra’s seventh music director in January 2016 and began his tenure in September 2017 with the season opening night gala. 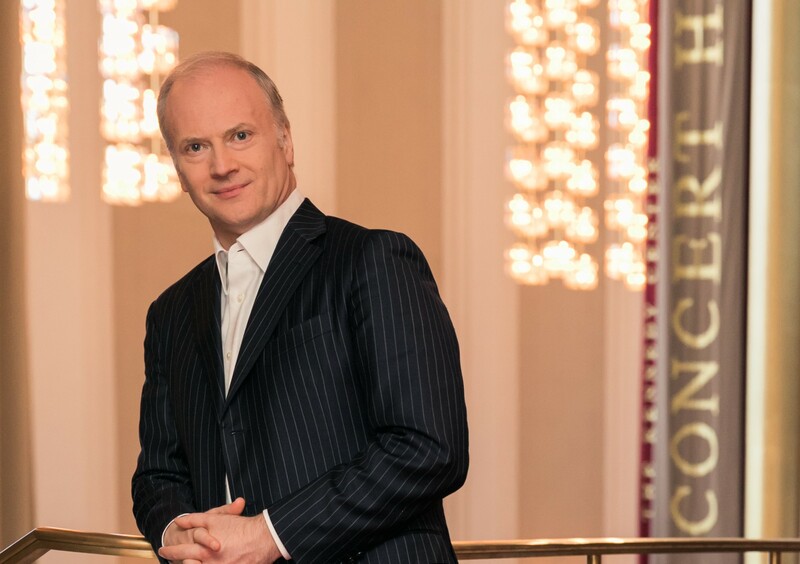 Noseda will discuss his new role with the National Symphony Orchestra and his vision for the future with Arts Program Director, Damian Woetzel. 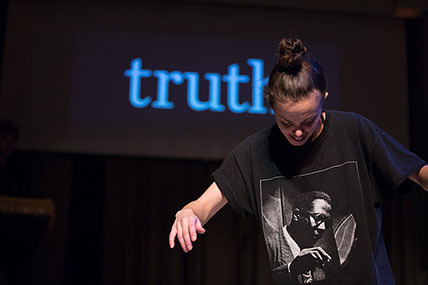 The Kennedy Center Arts Summit is an annual spring convening designed to bring thought leaders from the arts and related fields together for conversation and connection. In this Washington Ideas Roundtable Series, Arts Program Director Damian Woetzel will welcome Halcyon Co-Founder and CEO Kate Goodall along with two Incubator Fellows, Sam Pressler and Yoko Sen, and Arts Lab Fellow Sheldon Scott, who are using the arts to drive change in health, education and care for veterans. Artists, thinkers, activists, academics and community leaders gather for a day of performances, conversations and open studios exploring artistic, social and political perspectives on the 50th anniversary of the extraordinary world-changing events of 1968 and the promise of the next fifty years. 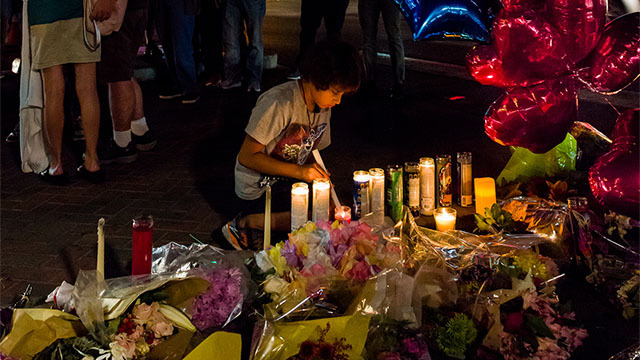 If news can be fake and facts have alternatives, how are we to know what’s true anymore? Does a post-truth politics tilt toward tyranny? Join the Aspen Institute and The Cooper Union in association with The Public Theater’s Public Forum for an event featuring Harvard Political Philosopher Michael Sandel leading a debate on the truth in our society. 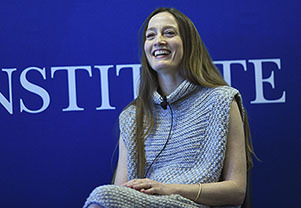 Arts Program Director Damian Woetzel spoke with new Director of the Washington Ballet Julie Kent. 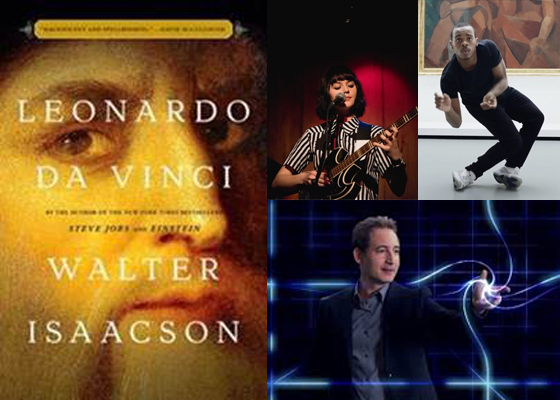 Arts Program Director Damian Woetzel hosted an evening of music, dance and discussion to celebrate Aspen Institute President and CEO Walter Isaacson on the publication of his latest book Leonardo da Vinci. 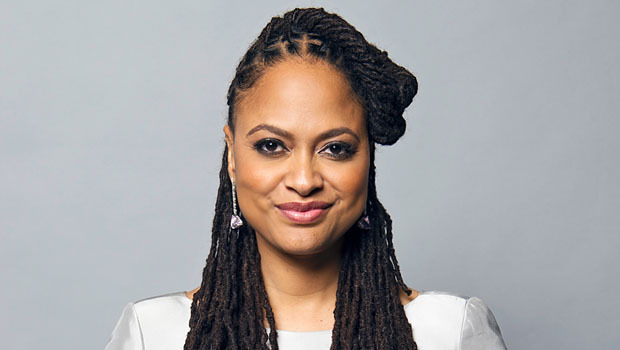 The Conversations with Great Leaders Series presents Ava DuVernay, Award-winning film and television director and activist in conversation with Damian Woetzel, Director of the Aspen Institute Arts Program. Deputy Artistic Director of DC's Arena Stage, Seema Sueko led an interactive workshop exploring a director's capacity to build communities of mutual self-interest through theater. 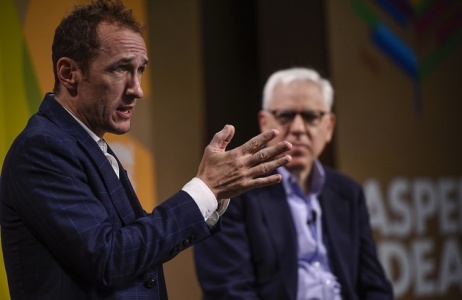 David Rubenstein interviews Jeffrey Seller (Hamilton, Rent, Avenue Q) about democratizing theater, diversifying history, and putting on a really good show. 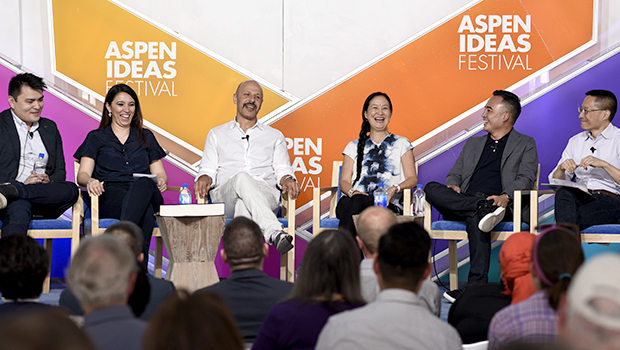 Art historian Sarah Lewis (Harvard University) and architect Michael Murphy (MASS Design Group) discussed the art and architecture of social justice in America. Decades in the making, the Smithsonian's National Museum of African American History and Culture opened its doors on Sep. 24, 2016. 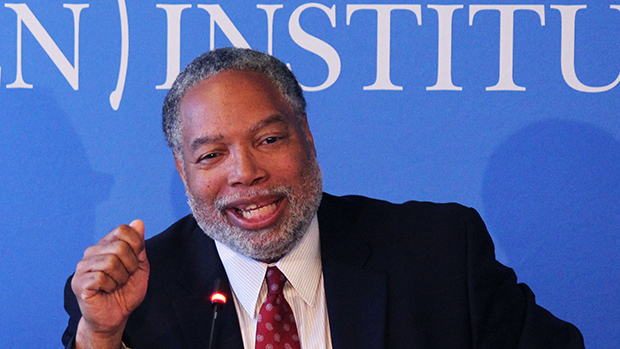 In spring 2015, museum director Lonnie Bunch joined the Arts Program to discuss the vision, foundation, and future of the NMAAHC. 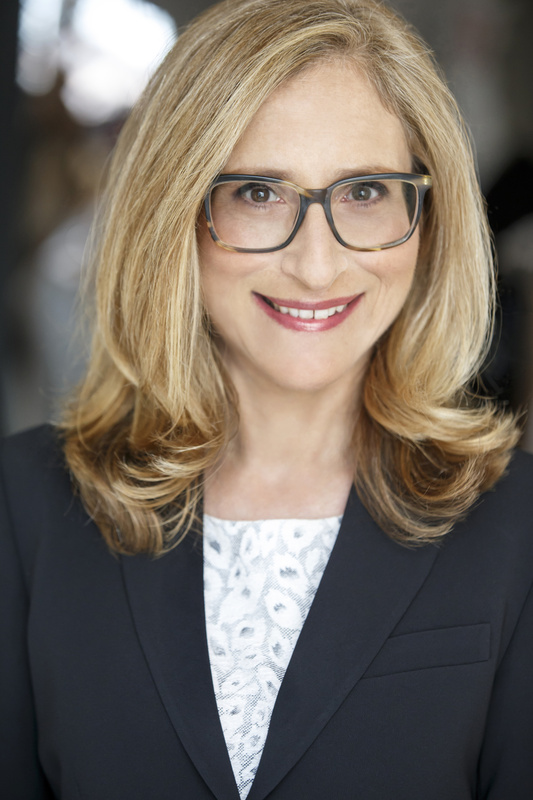 How does the woman at the helm of the largest symphonic organization in the United States view the role of orchestras at the dawn of the 21st century? Deborah Borda in conversation with Michael Eisner. 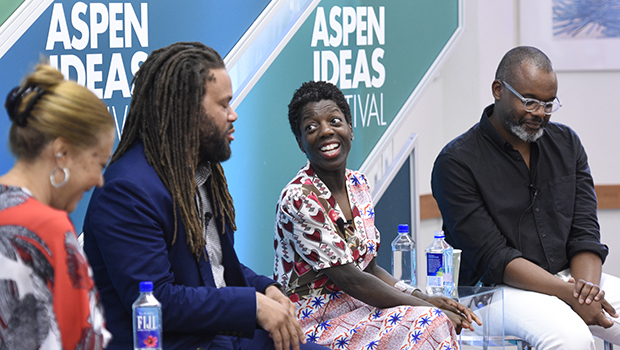 What are challenges and opportunities faced by gatekeepers within institutions who don’t fit a homogenous mold in terms of race, class, or gender? 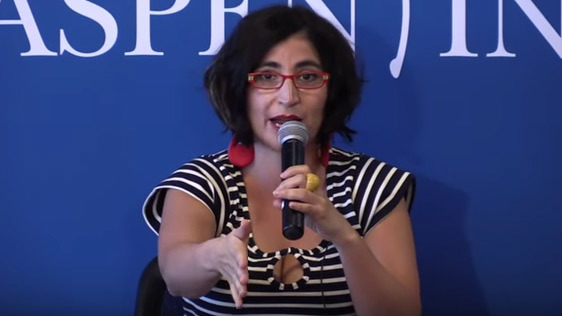 Negin Farsad calls herself a social-justice comedian. Her work seeks to prove that deep-seated and sclerotic prejudices about race and religion can be as effectively challenged with humor as they can be with activism. In the workplace, in schools and across life's interactions, we must do more than accommodate people with autism. We must challenge ourselves to be creative about ways to put their skills, enthusiasm and special talents to work. In collaboration with the Park Avenue Armory. 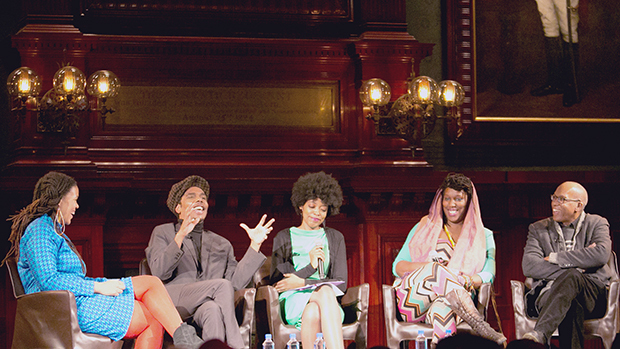 Artists, writers, and cultural commentators share their unique, ongoing, and evolving engagements with African American history.